Popular indoor plant ideal for the house or office and easy to keep. 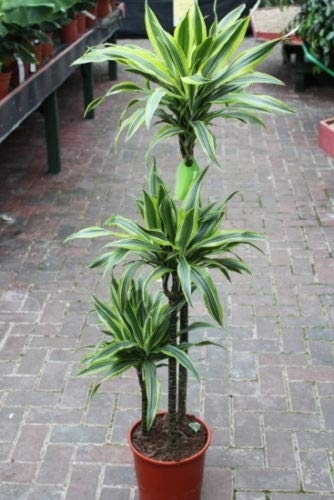 3 stems in each pot and good healthy specimens. 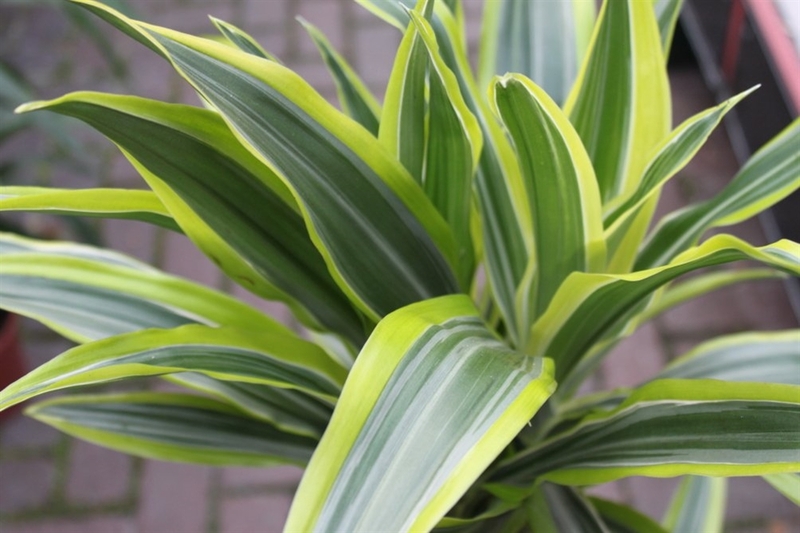 Similar in looks to a Yucca plant but with a variegated, softer leaf. Please note that the planter is not included.